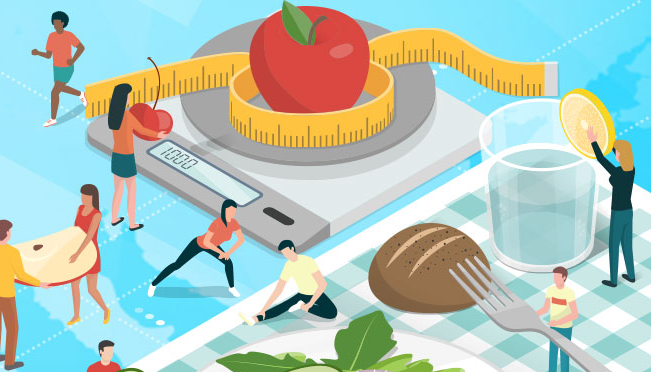 Within the general context of the EU Health Policy Platform, the European Commission dedicates the 2019 EU Health Award to recognise cities, NGOs and schools which are achieving a positive change in their community by preventing and reducing obesity in children and young people. It will celebrate their commitment and raise awareness of the vital role cities, NGOs and schools play in strengthening participative democracy and active citizenship in public health. The 2019 Award is set up in order to highlight and reward initiatives of cities, NGOs and schools acting at international, European, national and regional level. Practices submitted under this call must not have ended before 1 January 2016. These initiatives can be terminated or still be ongoing at the moment of the launch of the call for applications. The application can be submitted from 1 April 2019 to 13 May 2019 at 11.00 AM (morning) CET/ Brussels time through the official EU Commission Page.